STEM is fun for everyone! 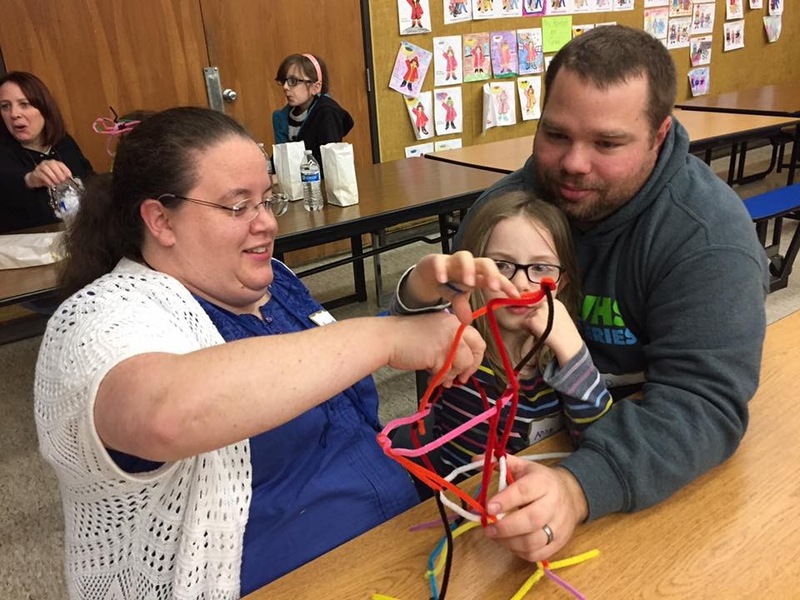 Schools and libraries throughout the coast are holding Family STEM Nights, featuring hands-on science and engineering activities that families can engage in together. Our Hub has resources educators can borrow to enhance local Family STEM Night. What are the Next Generation Science Standards? These new education standards recently adopted by Oregon are a powerful foundation to help students build a cohesive understanding of science over time. Parent Guides for Grades K-2, Grade 3-5, Grades 6-8, and Grades 9-12 are available at https://nextgenscience.org/parentguides. Come learn what's new on the Oregon Coast's most dynamic Marine Science campus. Meet scientists, talk to them about their work, and engage in hands on activities. It's fun for the whole family. Admission is FREE and no tickets are required. Donations are always appreciated. Volunteers NEEDED! Adult/child pairs encouraged.